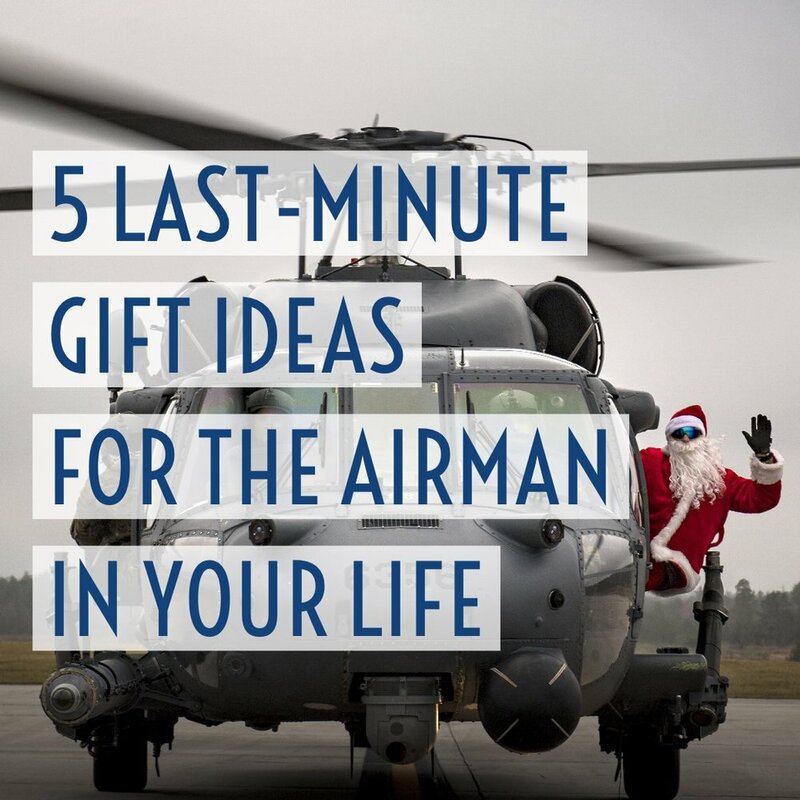 With only 5 days left until Christmas, we’ve rounded up five perfect gifts for the #AirmanForLife in your life. 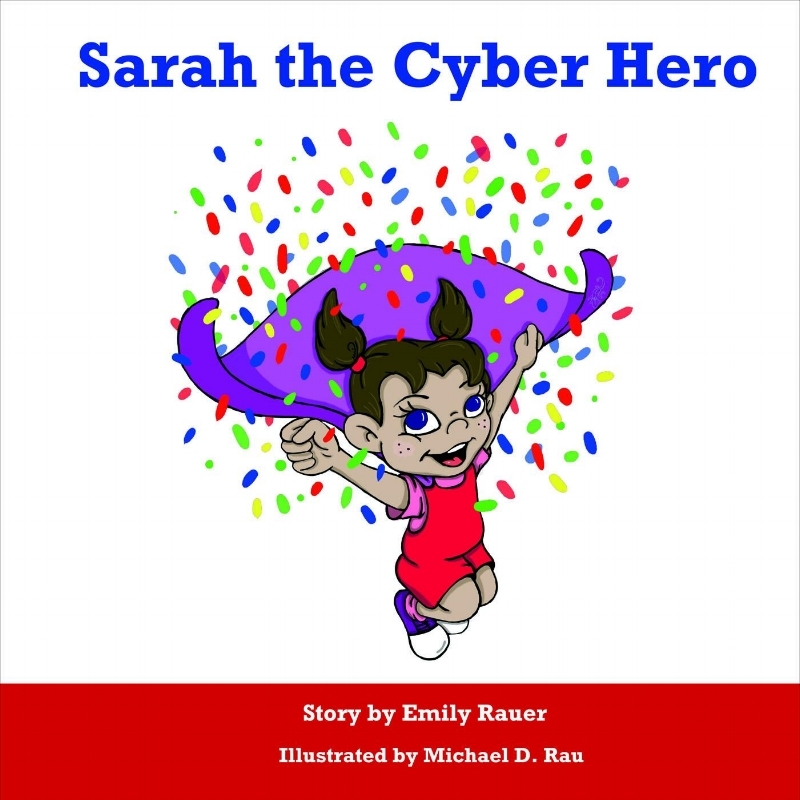 Bring some fun to storytime this holiday season with the first-ever storybook by AFA’s CyberPatriot program, Sarah the Cyber Hero! Featuring a female protagonist living in a town full of superheroes, Sarah must earn her superhero cape using the cyber skills she has learned in her school’s cyber education program to protect the town from a malware virus downloaded to a computer. Love flying? So do we. Take a look at this Predator Mini Helicopter Drone, perfect for pilots of all kinds. 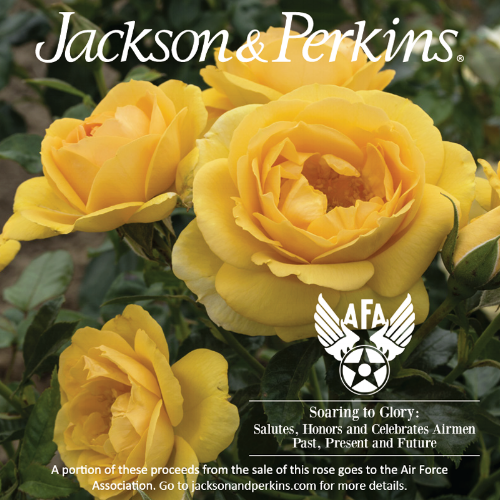 This holiday season, give a gift that honors Airmen - past, present, and future with the Soaring to Glory Special Edition Rose. Order yours today for someone special and it will arrive in perfect time to plant this spring. This Toy Model F-22 is a great way to spend some quality time with the young and aspiring Airmen in your life and introduce them to some of our Air Force’s most exciting aircraft. An AFA Membership not only gives you access to premier content like professional development events, networking opportunities, and a wide array of member benefits like military transition assistance, we offer peace of mind knowing your Airman and families in need are in good hands. AFA is here for you every step of the way along your journey as an Airman for Life.